A challenge I took to heart! Seven years later, I can categorically state that it is, indeed, impossible to feel anything other than pure contentment while you are eating tomatoes, sugar snap peas, strawberries, celery, beans and carrots that have been picked, given a quick wash, and devoured outdoors. 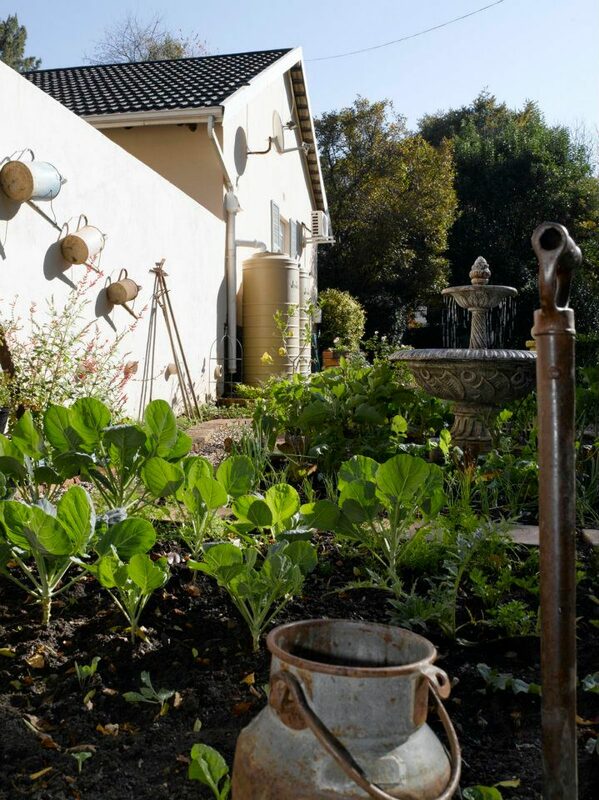 Ever since then, veggie gardening has become something of a passion of mine. 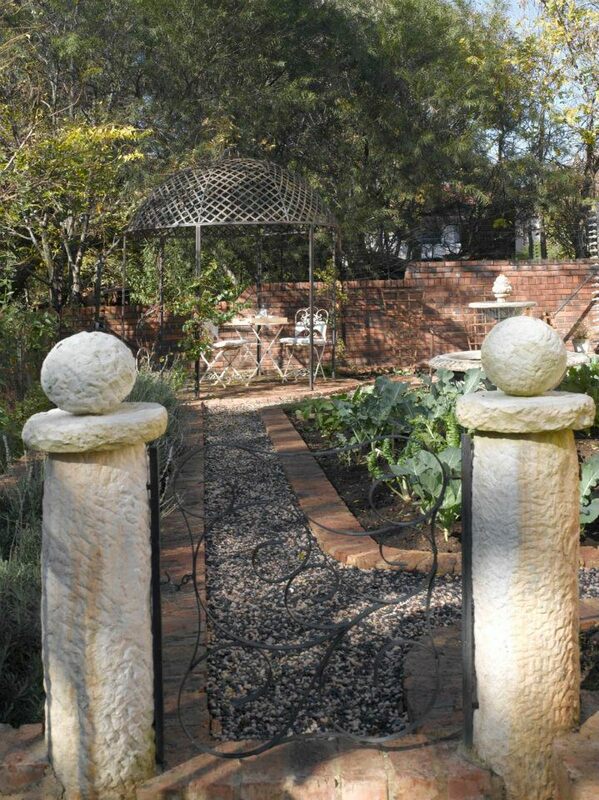 My veggie patch has a gazebo – my absolute favourite place to sit in the mornings or late afternoon, the children happily pick and eat what’s there, and both my housekeeper and gardener know that they are welcome to eat absolutely anything as long as they help take care of whatever has been planted! 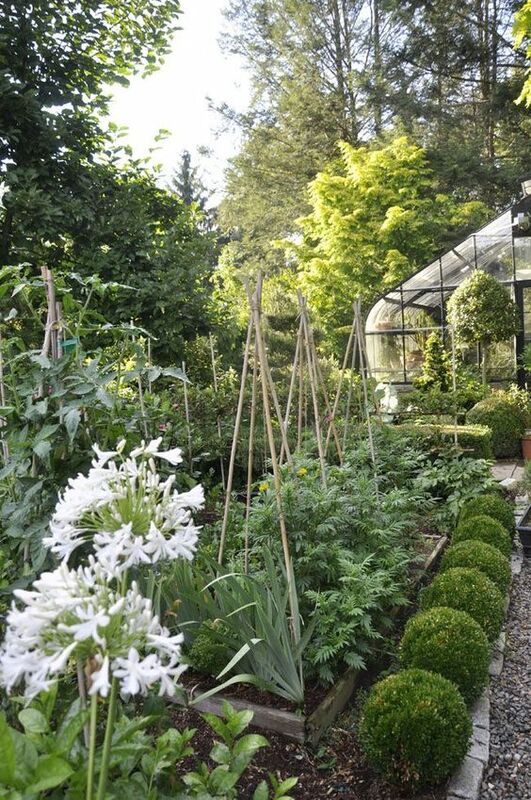 Now that the weather is warming up, I can’t wait to get stuck into some spring planting! Whether you are just starting a veggie patch, reviving a tired veggie patch or continuing work on an existing veggie patch – I thought I’d share some tips and inspiration photos to get you going! Your soil quality is key. 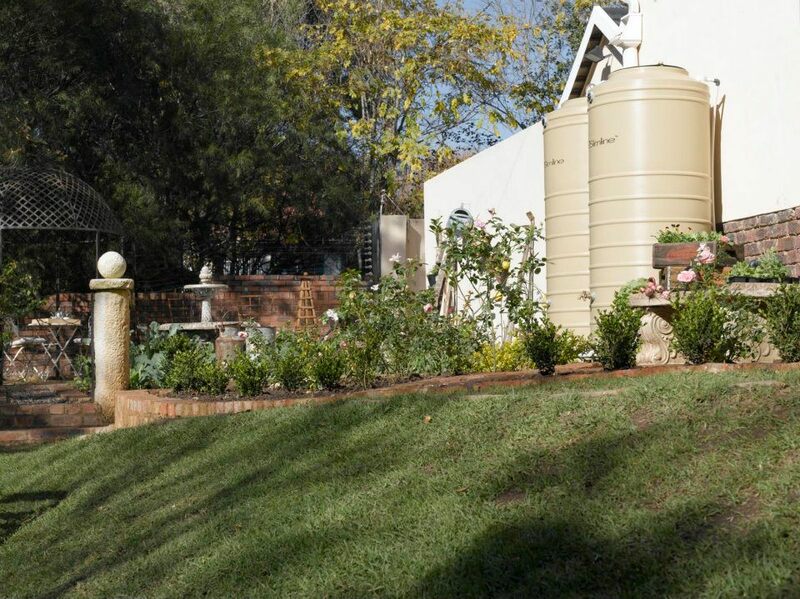 Dig in loads of compost to at least half a metre and water in well. 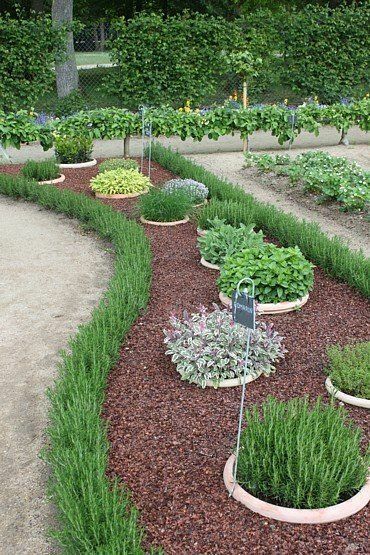 Ensure your veggie patch is in a very sunny position. I began by just buying seedlings from the GardenShop. Whatever they had in stock that I thought I would use, I bought! I then got a feel for what did well and how much of everything to plant (we ate a LOT of tomatoes!) before switching to packets of seeds. Seeds for Africa has a wide variety of seeds on offer, as well as this handy Gauteng seasonal planting chart. I also use the Blackwoods Each Month In Your Garden guide for tips on what to plant and do each month. 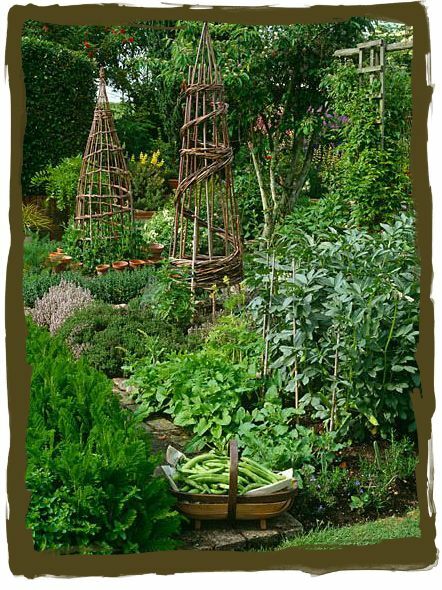 Bamboo or sticks can be tied together to form a teepee and are ideal for growing tomatoes, beans or peas – plus, they add height and interest to your garden. 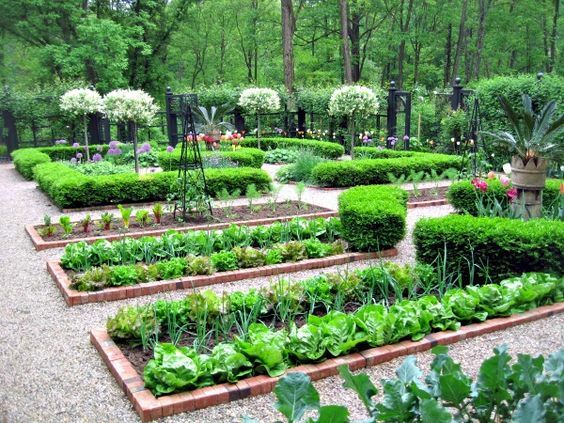 There is no need to spend a small fortune on trellises! And now for some beautiful pictures to inspire you! 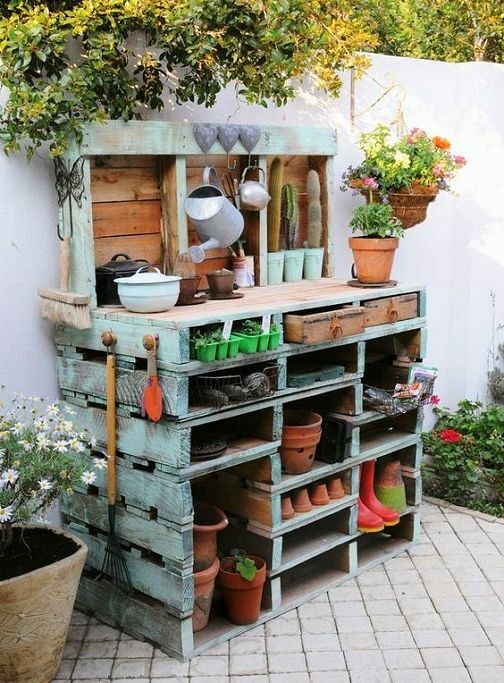 Can we just talk about this beautiful potting bench? I would build a shrine in your honour if you found one of these for me! 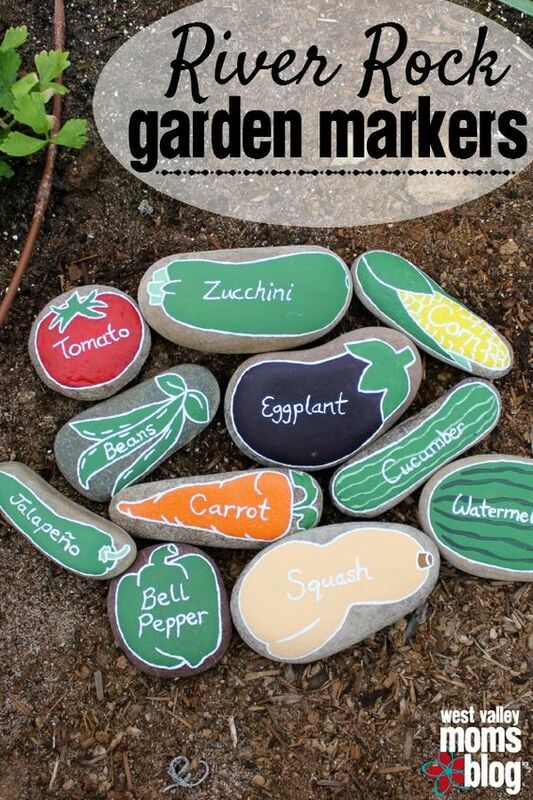 How cute are these River Rock Markers? 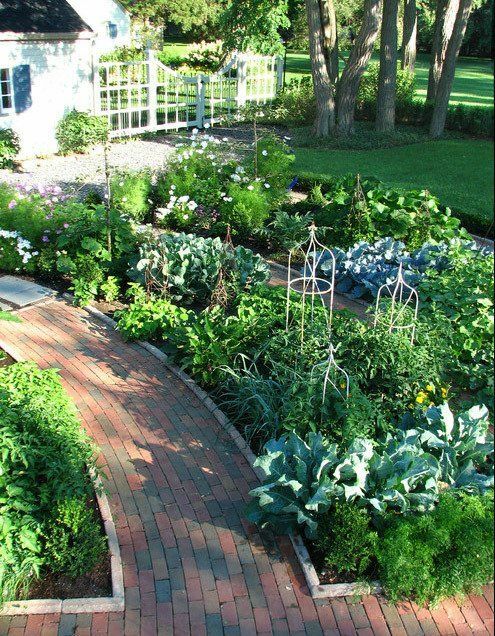 I love how full this veggie garden is! 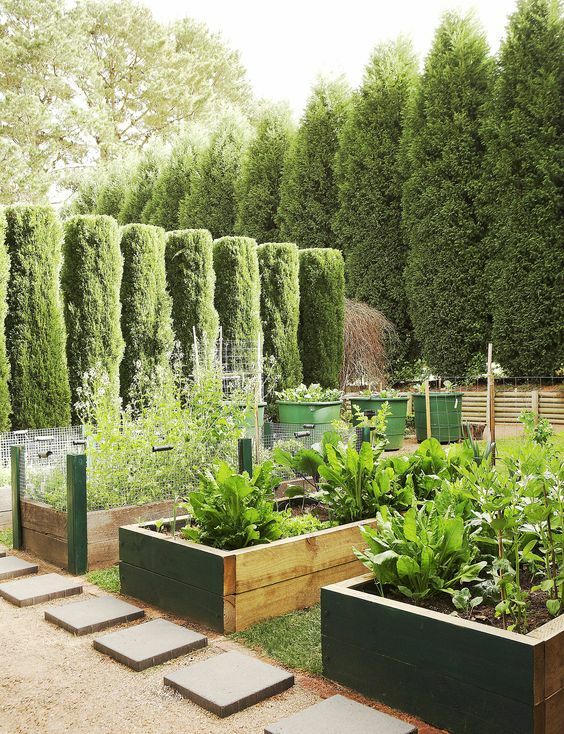 There’s no reason why your veggie patch has to be hidden behind the house – why not turn it into a feature? Or plant it outside on the pavement where others can help themselves?